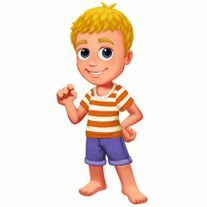 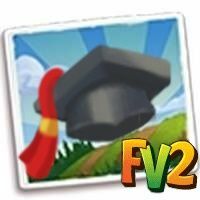 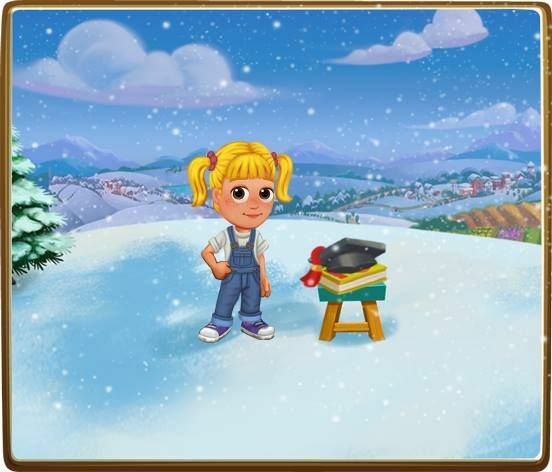 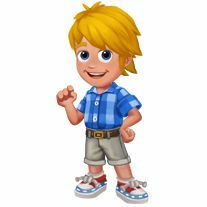 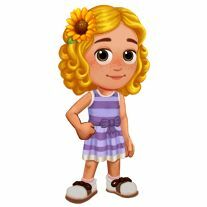 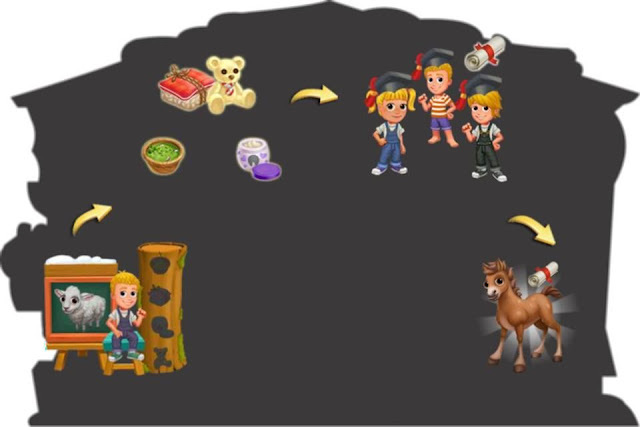 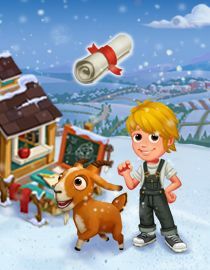 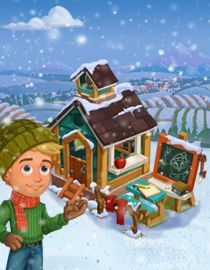 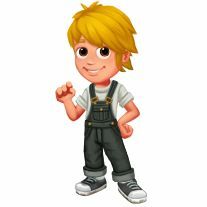 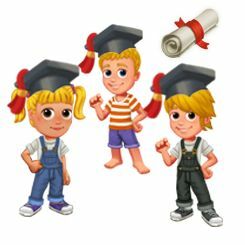 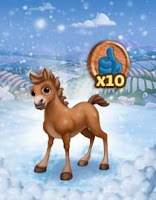 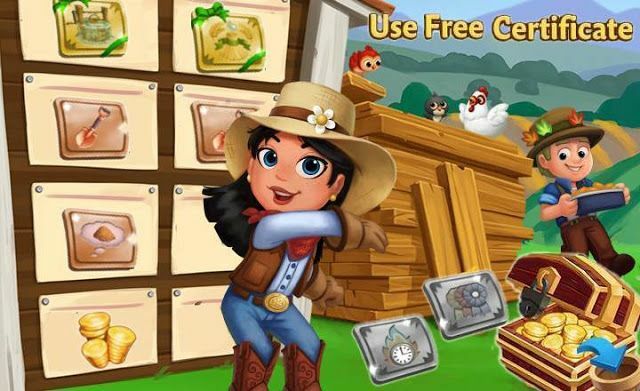 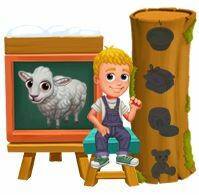 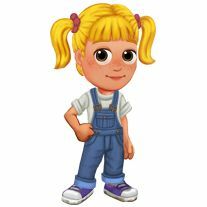 Home Farmville 2 Farmville 2 News Slider FarmVille2: Build Your Winter Academy! 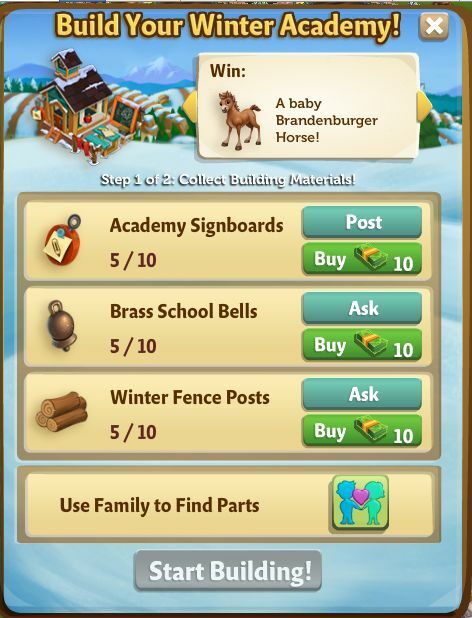 FarmVille2: Build Your Winter Academy! 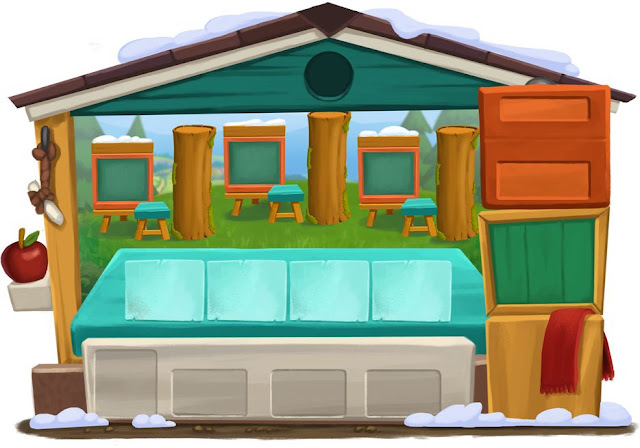 It’s School Outside! 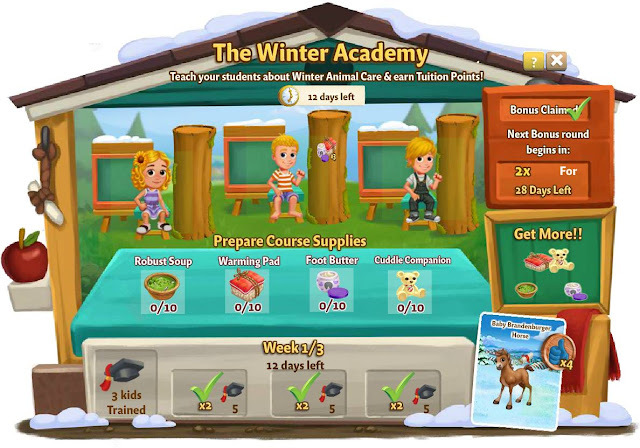 Build a Winter Academy for your students. Teach your students about Winter Animal Care & earn Tuition Points! 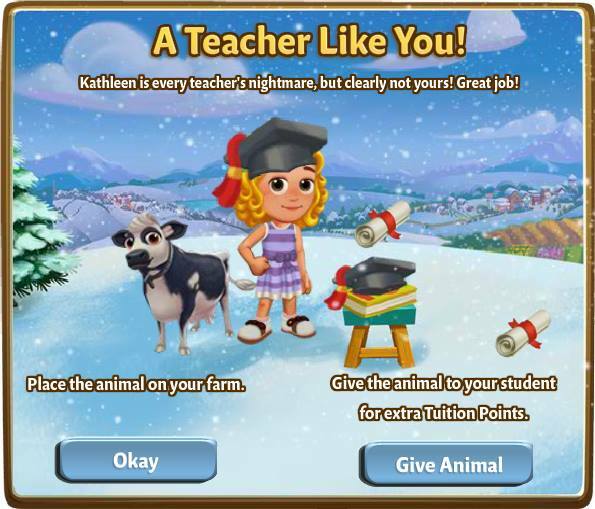 School to train students in Winter Animal Care!